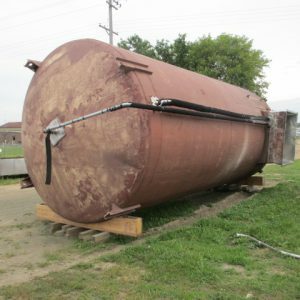 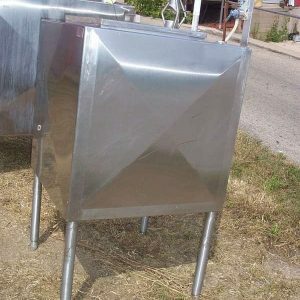 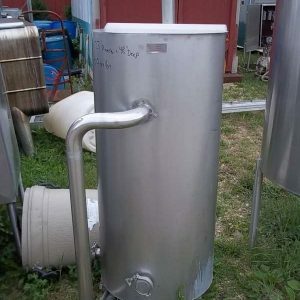 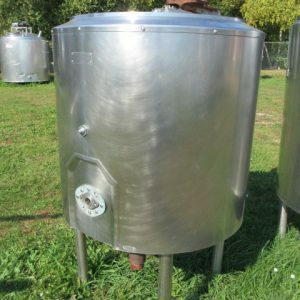 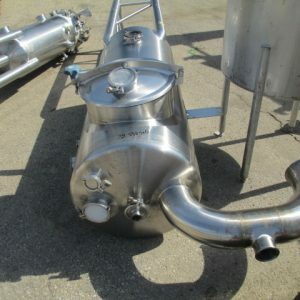 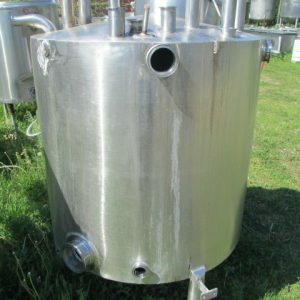 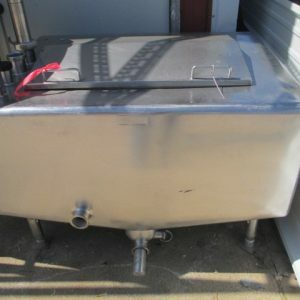 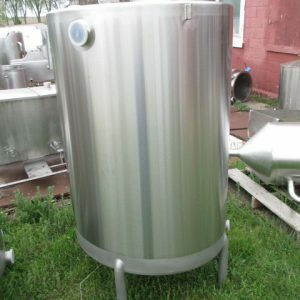 Stainless Steel Tanks for sale. 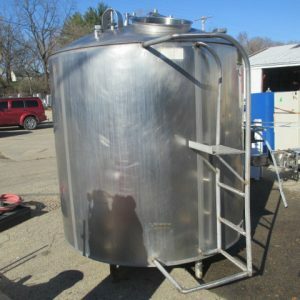 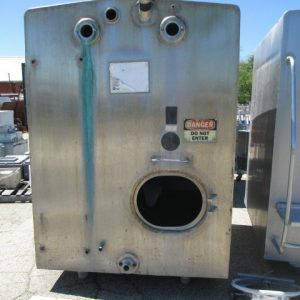 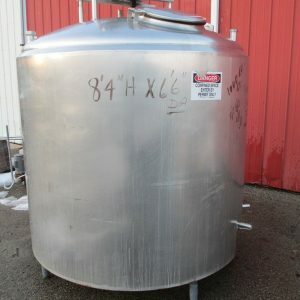 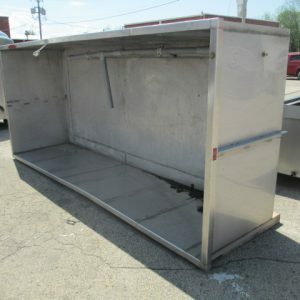 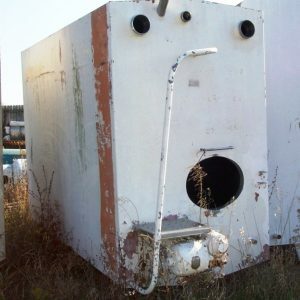 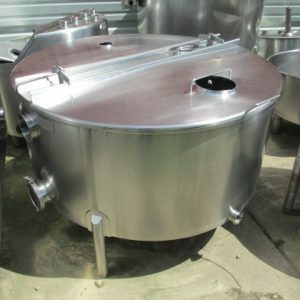 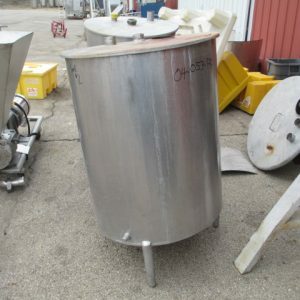 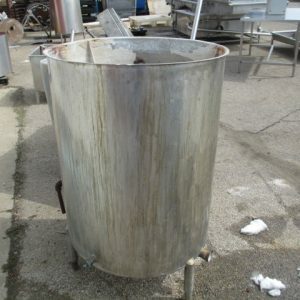 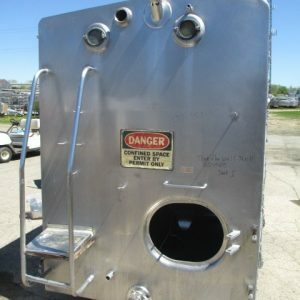 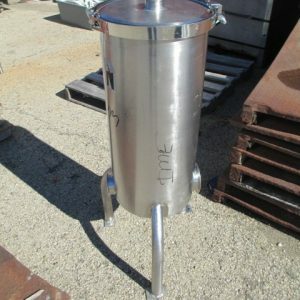 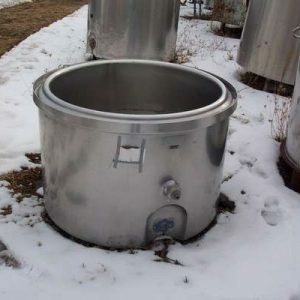 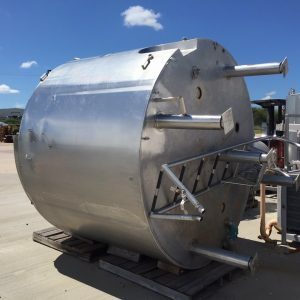 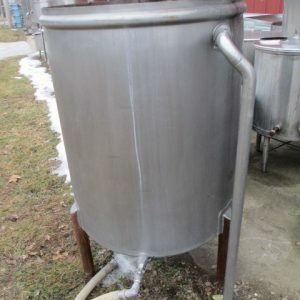 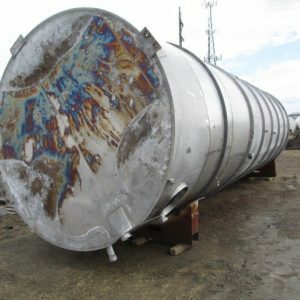 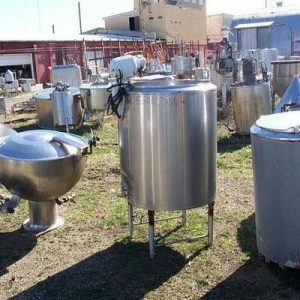 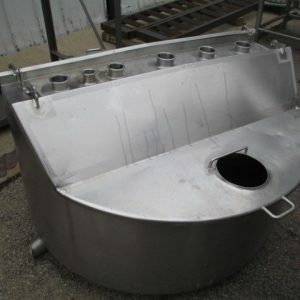 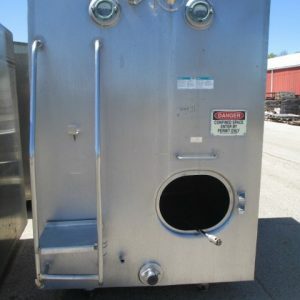 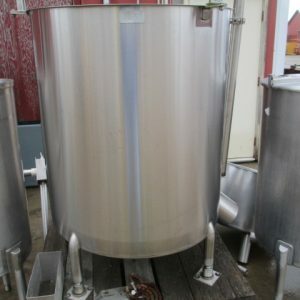 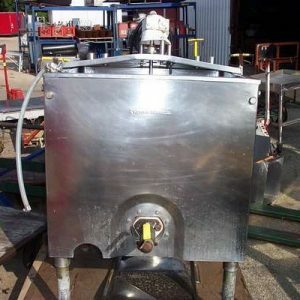 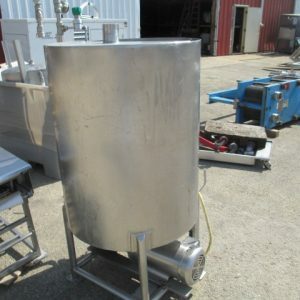 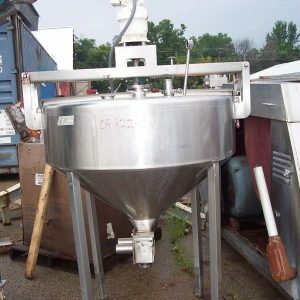 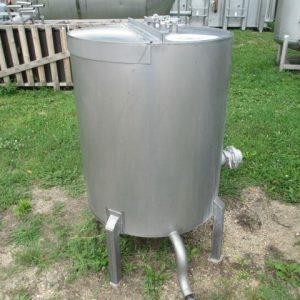 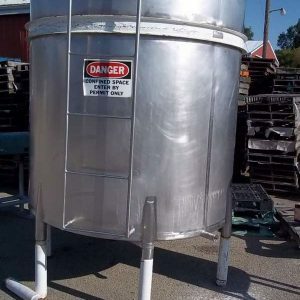 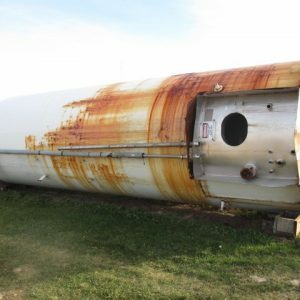 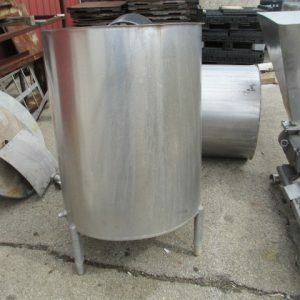 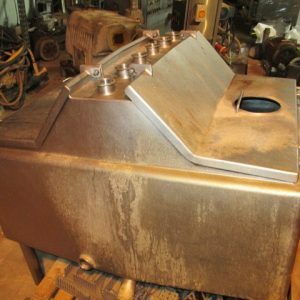 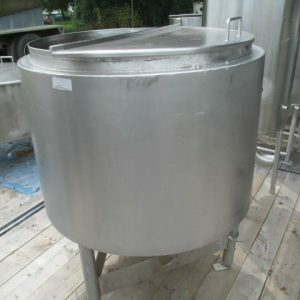 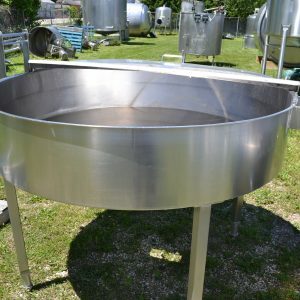 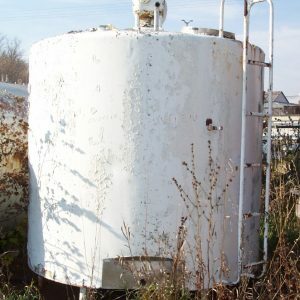 Search our inventory for new, used, and refurbished stainless steel tanks. 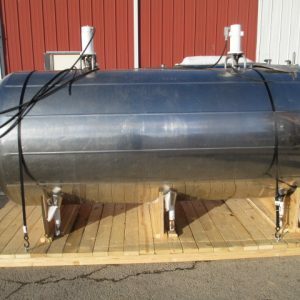 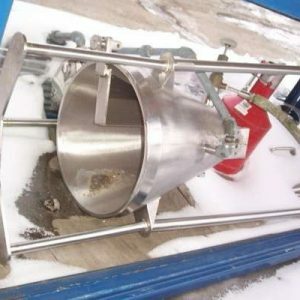  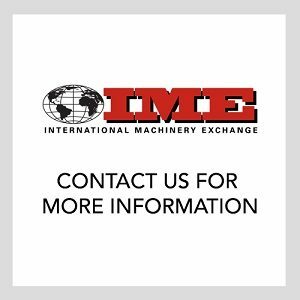 Products include refrigerated tanks, single wall and insulated stainless steel tanks. 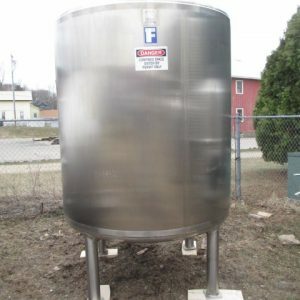 Sizes range from 100 gallon stainless steel tanks to 10,000 gallon silo tanks.